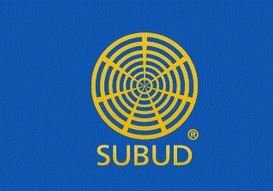 The World Subud Association (“WSA”) is a not-for-profit organization with its headquarters in Washington, D.C.(USA). Subud members engage in a non-denominational spiritual practice called the “latihan kejiwaan,” a practice originating in Indonesia that has now spread worldwide. We welcome new members 17 years and older. Our organization does not discriminate on any basis, including nationality, gender, colour, age, or sexual orientation. Subud is not a religion and is open to persons of all faiths and those who do not follow religions. WSA and other Subud organizations do not have a policy or practice to change the religious beliefs or practices of Subud members (or non-members), their sexual orientation, or their rights to state their views on such subjects, consistent with their own religions and the laws of the countries in which they reside.